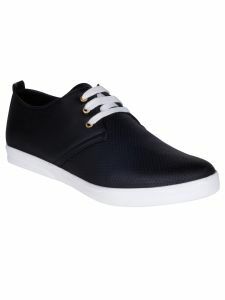 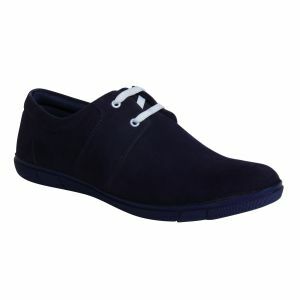 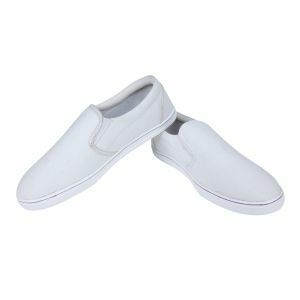 The Port Newton shoes for men. 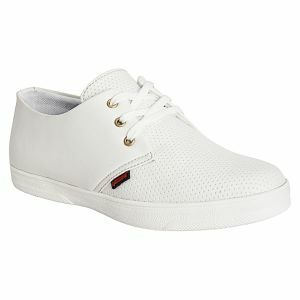 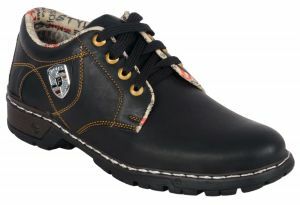 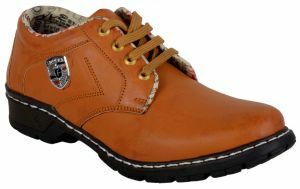 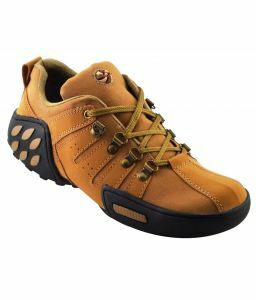 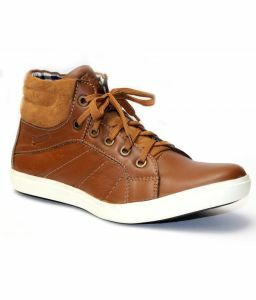 This model is made with Mesh upper construction which gives you complete comfort and support to your feet. 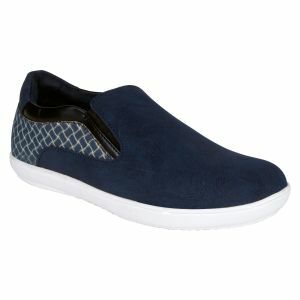 They come with CLOUD FOAM insole for added cushioning along with 3-color Stripes on the sides.